Gaining your continuing education credits is easy with ACE Magazine Quizzes. 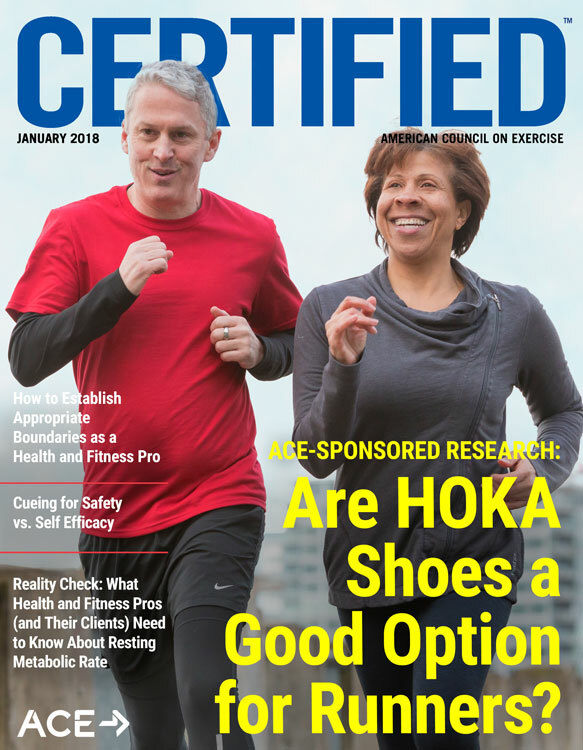 Simply choose an ACE-affiliated magazine (ACE's own Certified™ or ACE-IDEA's Fitness Journal), pick the issues of interest to you and take the online quizzes as you read the articles. You will further your knowledge on the latest research and trends and earn CECs to apply toward your recertification requirements at the same time. 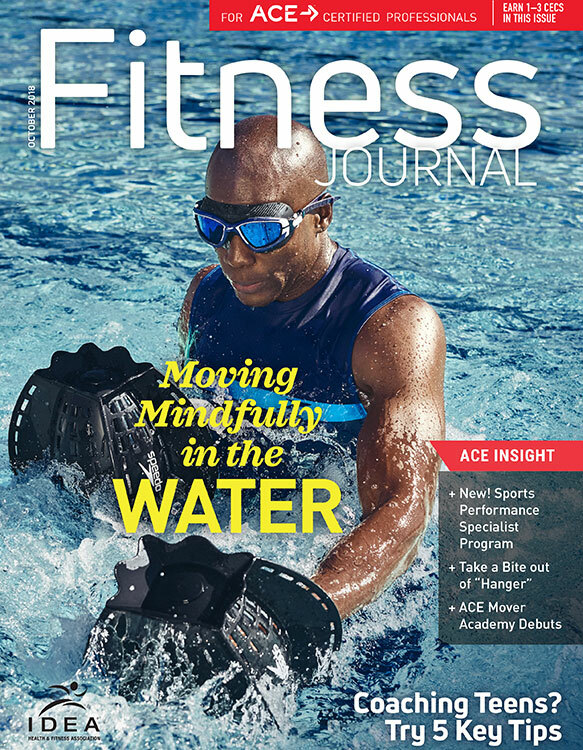 ACE's free online monthly publication for health and fitness professionals. ACE-IDEA's print magazine, published 10 times per year with a digital edition. Quiz bundles good for Certified™ magazine quizzes only. May not be applied toward IDEA Fitness Journal quizzes. Recertification vouchers must be must be used within 30 months of purchase date of qualifying materials.